London Patterson, a seemingly healthy young woman had her entire life ahead of her. That was until four little words brought everything to a screeching halt. 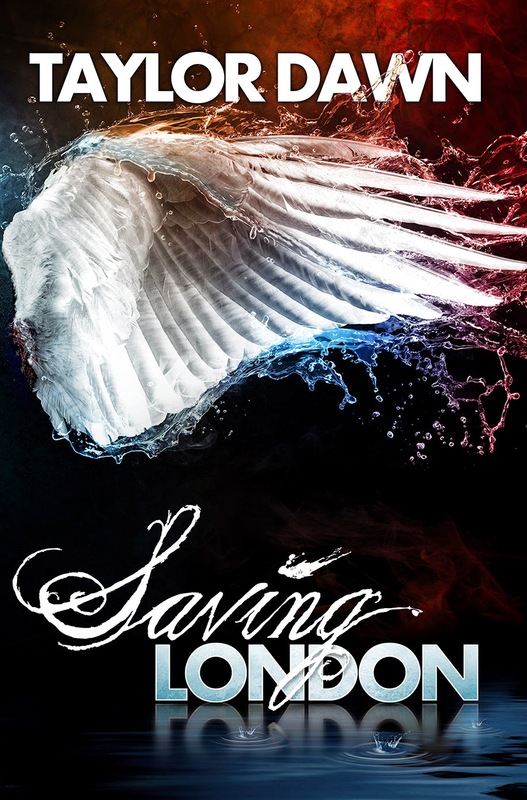 As the shock and grief begin to fade, London decides to map out her last year and embark on an epic journey to complete a bucket list. She wants to do the things she’s been afraid to do in her life, step out of her self-contained box, and see the world. 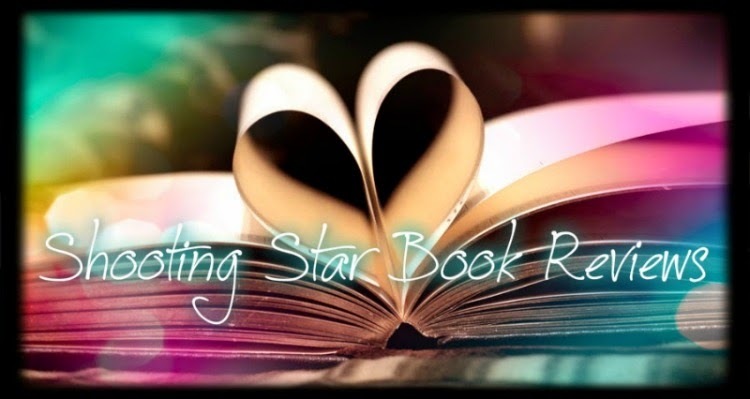 What she didn’t expect was for a mysterious stranger named Adam to breeze into her life like a breath of fresh air. C.D. 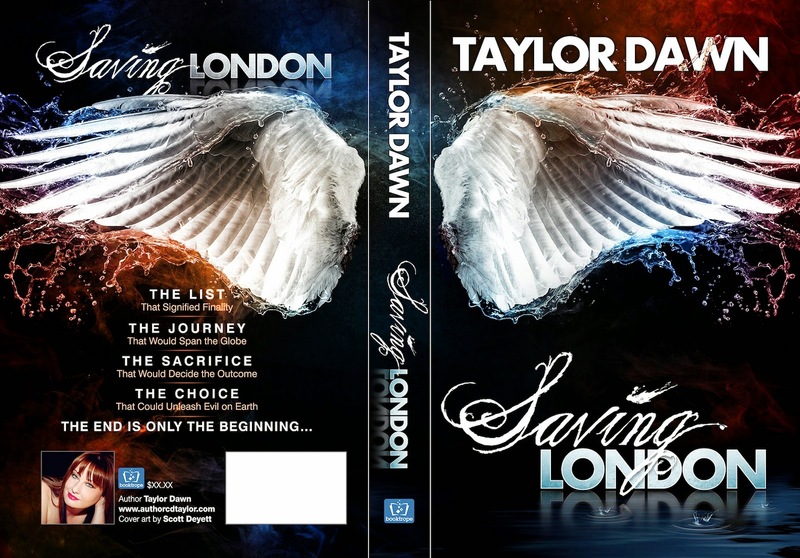 Taylor [pen name Taylor Dawn) began writing as an item to check off her bucket list. She resides in the southernmost part of Illinois, right on the mighty Mississippi river. She enjoys the quiet country life with her husband, son and the many farm animals that make up the rest of the family. C.D. decided that farm life was just a little too mundane, so she started writing erotica to spice things up, so far so good. C.D. entered cosmetology school right out of High School and practiced the art of hair styling for 12 years. When she isn't writing, she can usually be found sitting around a table making people laugh. She has always wanted to be a standup comic. She loves pulling practical jokes, dresses up in a costume every Halloween and believes that dancing is the key to a happy life (even if you aren't a good dancer). She believes that life shouldn't be taken too seriously, we will never get out alive anyway. More than anything, C.D. is a kid at heart, she doesn't believe in bedtimes, eating everything on her plate, or having ice cream only for dessert. Her favorite quote is by Dr. Seuss..."Why fit in, when you were born to stand out."